With the ending of compulsory retirement age in 2011 and with the current economic crisis, many of us will be working into old age. So what impact could this pose on workforce health issues? 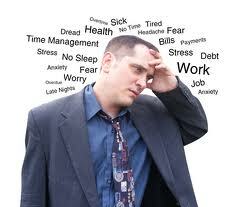 Rising sickness absence rates, ill health retirement, worsening of medical conditions, reduced working hours and more. What impact will this also have on today’s up and coming new comers into the workplace? 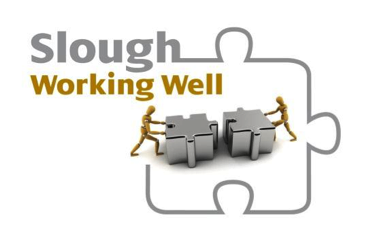 This workshop looks at some of the health and social trends that may impact the productivity of our businesses in Slough over the coming decade and what we can do today to be ready for tomorrow. Does the following statements sounds familiar to you? Join us on Tuesday 15th October from 9:30 to 11:30 at the Corporate Health head office, Slough. Please email Marketing@CorporateHealth.co.uk with your full name, company name, email address and telephone number. Note places are limited, so we will be issuing places on a first come first served basis. If you have any questions, regarding this event, please call 0845 6807875. We are expanding and keen to talk to RGN’s and OHA’s who might be looking for full or part time work. We have a role based at our Main Medical Centre in Slough, the successful candidate will also have the opportunity to attend businesses across the region delivering a wide range of health services. Training will be provided where required. For those who are based outside of the Slough area please also get in touch as we have a number of other opportunities across the UK initially on a bank basis with the chance of full time employement as our customers extend their service. Personality is key we are looking for an RGN or Qualified OHA who has the ability to delivering a first class service for both patient and their employers. We run a Travel Clinic so offer training in Travel medicine as part of the offer. An innovative online training package aims to help businesses to get the most out of their OH services by encouraging more awareness of what OH can do for them. Nic Paton reports. As MD of Corporate Health I have a great sense of pride when one of our customers writes an article on what a great job our team have done. If you are thinking of booking a First Aid training course for your staff please read this reference, which is testament to the Training and support team.